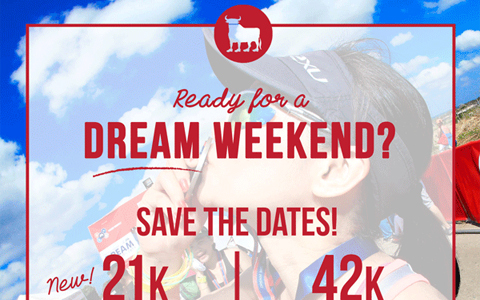 TBR Marathon 2016 will be a 2-day event, to be held on February 20 & 21 at Nuvali, Sta. Rosa. This year, there will be 21K and 42K categories.